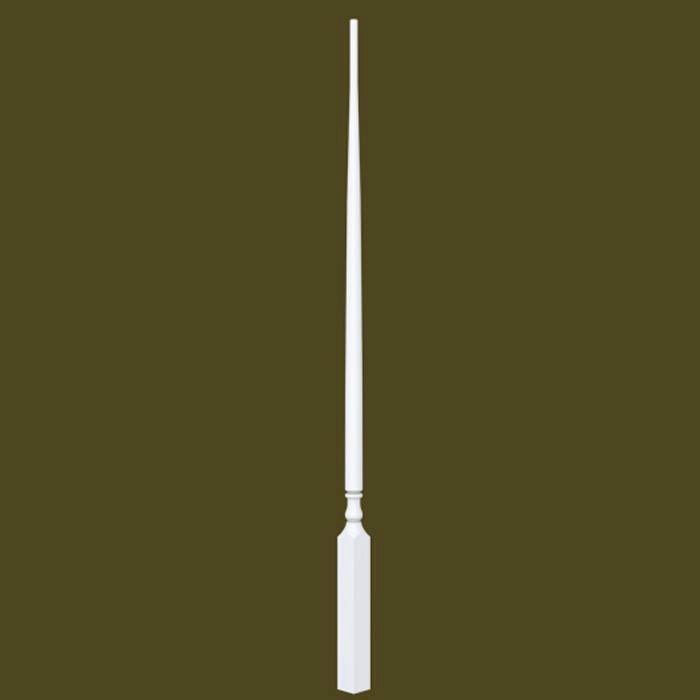 The bottom block on this baluster is 1 1/4″ square, the length varies from around 7″ – 13″ depending on what style & height you purchase. Do these come in 1 3/4″ square? 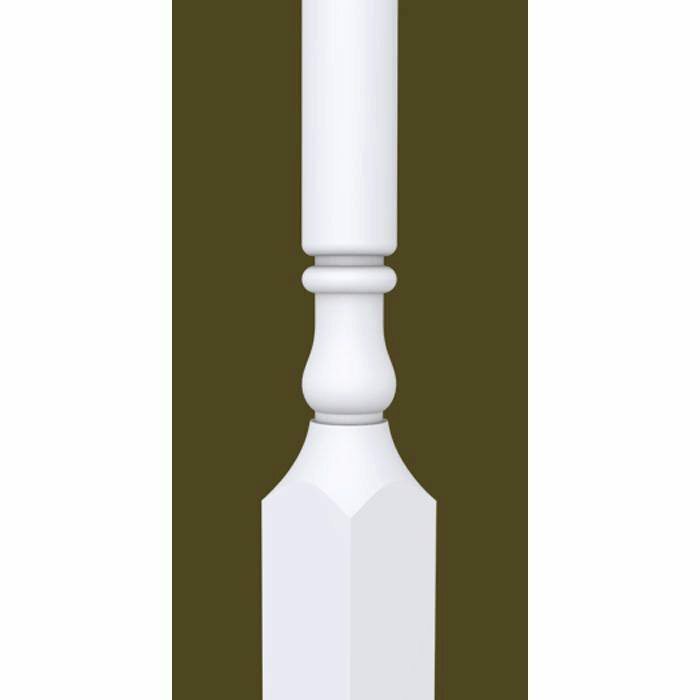 These balusters are 1 1/4″ square. Please let us know if you have any additional questions. What is the length from the base of this spindle to where it is turned? 7 inches? 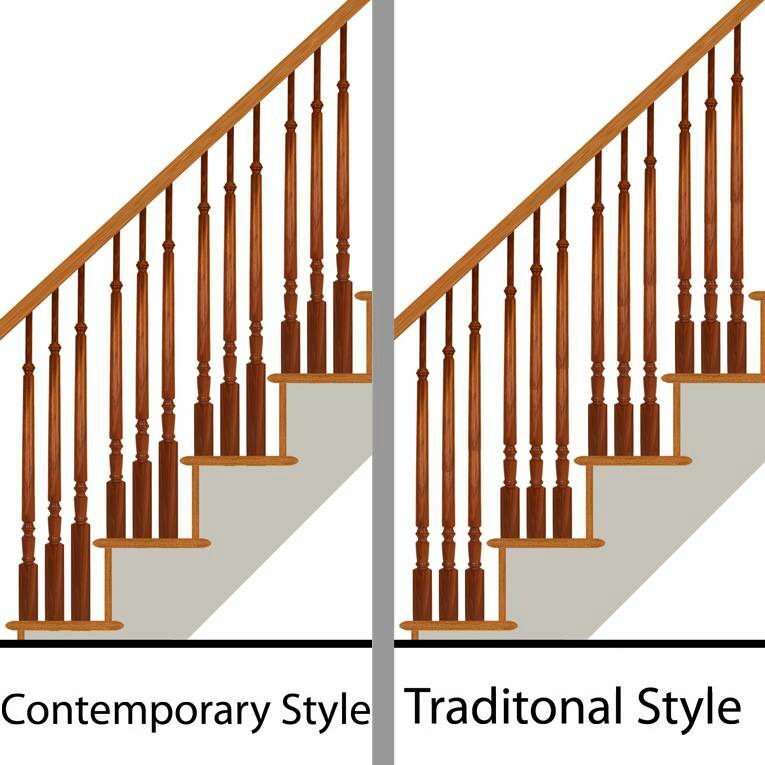 The length varies depending on the style and total baluster height you select. To ensure you have at least 7″ on the base, we recommend selecting the Contemporary Style at 39″. On 42″ contemporary style, what will the length of the bottom block be? At 42″, the base of this baluster would be 13″ long. At 42″, the base of the contemporary version of this baluster would be 13″ long. Please let us know if there’s anything else we can help you with. On 42″ traditional style, what will the length of the bottom block be? The length of the bottom block on the 42″ traditional style is 7 1/2″.